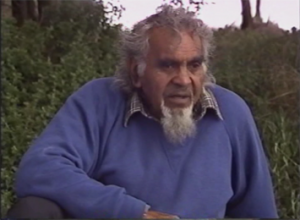 Despite a life filled with discrimination and hardship, Aboriginal Elder Banjo Clarke never lost his faith in the human spirit and the goodness of people; his dedication to kindness and forgiveness made him a beloved teacher and inspiration to all whom he met. Author Camilla Chance has truly captured the essence of this much-adored tribal leader. Very much a man of his place and time, the lessons of Banjo’s life are universal and timeless. You will never forget Banjo and his inspiring journey. 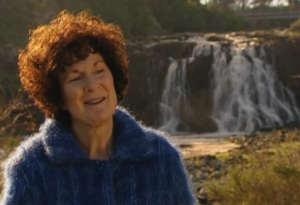 Over 27 years, Camilla Chance earned an Aboriginal Elder’s trust to hear and tell this story. Award-winning prophecy from ancient wisdom. Available worldwide in 5 languages. Here is rare video [7-min.] of Banjo Clarke describing Australia’s history. Over 27-years, Banjo Clarke told the story of Aboriginal traditions, which include caring for the land, taking only what you need, sharing with others and sensing a deep connection to each other and one’s Elders. 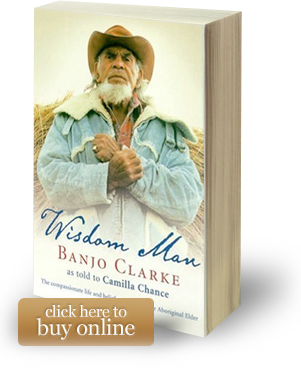 Once published, the story became an Australian best-seller entitled, “Wisdom Man Banjo Clarke as told to Camilla Chance”. 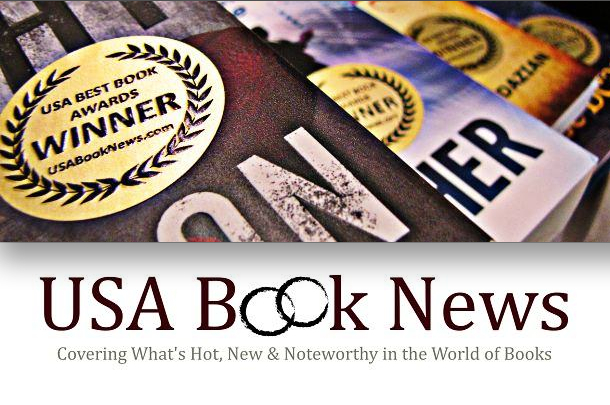 The book is now in its second edition from Penguin–Random House. Banjo lived from 1922-2000 and his funeral was the largest of any ever held in Warrnambool and district, Australia. His advice was even sought by the former Prime Minister of Australia in addition to many others. Camilla Chance on her own background and interest in the Indigenous culture of her adopted country. Camilla could easily have been an enemy of Aboriginals when she moved to Australia. Instead, this woman of Russian aristocracy and British upper class found a powerful connection with the First Australians. When she met Banjo Clarke, he began telling her the story of his family and his people. Movies like “Australia” and “Rabbit Proof Fence” touch on this history as well. Over 27 years, she took dictation from Aboriginal Elder, Banjo Clarke. The result was a best-selling book published by Penguin-Random House. What are the chances a book on your table would move the server to tears? 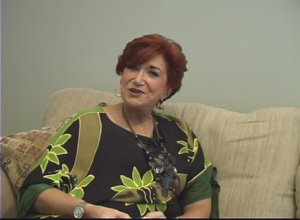 Barbara Bixon Carter tells the story. Barbara Bixon Carter (pen name, A.R. Allen) wrote The Chocolate Brown Social Club, The House of Cupcakes, and If You Really Loved Me You’d Take Out the Garbage. Much of her work looks at the humorous side of life and she’s good at it. She bought a copy of “Wisdom Man” by Camilla Chance at a Women’s Writing Guild conference in New York and that’s where this story began. This documentary shot on two continents [25-min. ], introduces Banjo Clarke, the amazing Aboriginal Elder. He told the story of Aboriginal traditions like caring for the land, taking only what you need, sharing with others and a deep, psychic connection to one’s Elders. Once published, the story became an Australian best-seller entitled, “Wisdom Man Banjo Clarke as told to Camilla Chance”. The book is now in its second edition from Penguin-Random House and available in 5 languages. Banjo lived from 1922-2000 and his funeral was the largest of any ever held in Warrnambool and district, Australia. Camilla Chance was the first non-Aboriginal person to receive the prestigious “Unsung Hero Award”. It was presented by an Australian Aboriginal radio station and an Australian Aboriginal newspaper. among Biography/Autobiography entries at the London Book Festival. the work’s potential to gain a wider audience in the worldwide market.